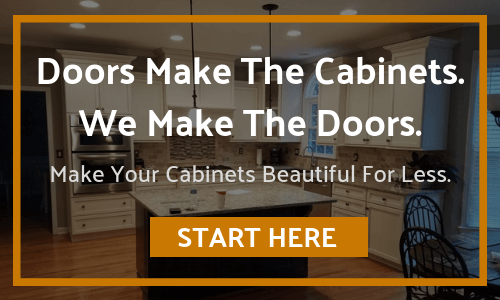 Click the button below to add the Shaker Beaded Panel Door Primed to your wish list. Absolutely gorgeous! We ordered the shaker bead board drawer fronts, and they are simply beautiful. We are very pleased with the new cabinet doors we ordered. Customer service was excellent and the doors and drawer fronts are high quality. 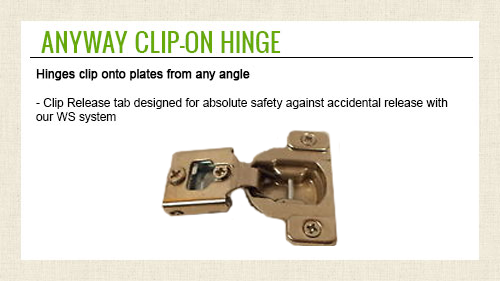 We ordered the soft close hinges and hanging the doors was easy. Our 1950's vanity looks fabulous and the entire bathroom looks updated.